Lead the industry with an ambitious, responsible and flexible business outlook which creates the added-value for the clients, partners, shareholders and employees. 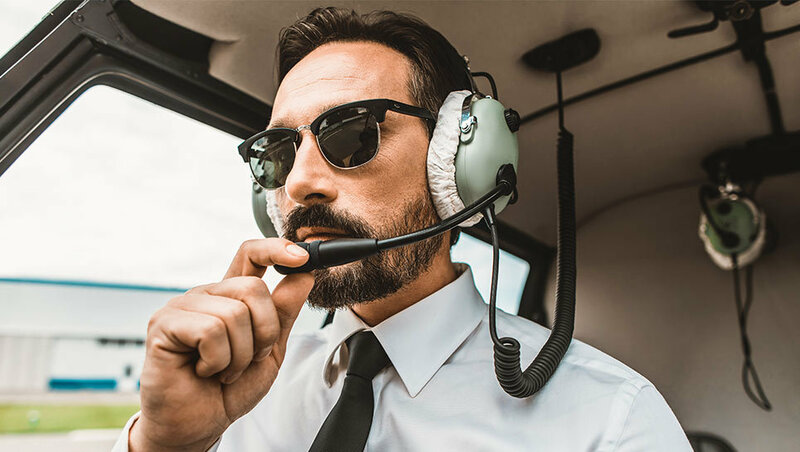 Provide clients with the flexible aviation training solutions that are the driving force behind the safer aviation industry. Simultaneously, fulfil our ambitious growth and responsible business practice development. People – by connecting with our clients and colleagues on a personal and professional level, together we are able to achieve the set goals. Responsibility – the value we create for our clients is the reflection of the mature approach to our daily work, people, and industry. Ambition – we reach higher, work harder, seek for the better, and thus provide more. Value creation – we strive to increase the welfare of our employees, clients and stakeholders through the focused work and customised solutions. Flexibility – ever changing circumstances are met with the fast adaptation to the customer and market needs. 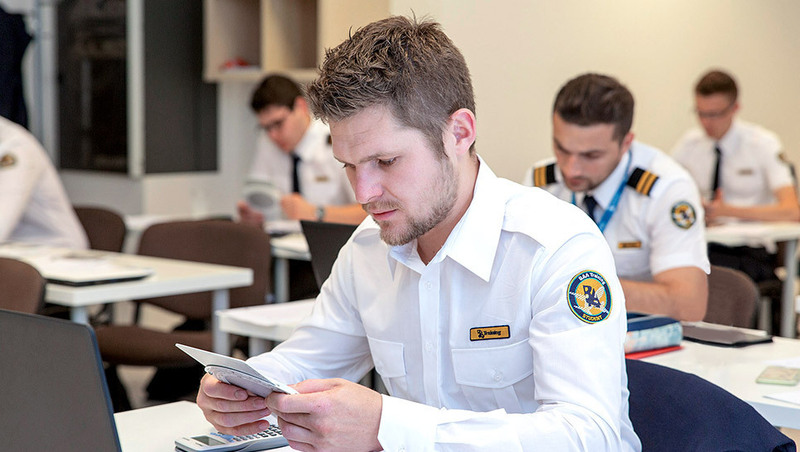 Aligned with EASA requirements, our problem-solving approach towards aviation training opens up the possibility of flexible and innovative ways of service delivery. Select the type of aircraft your airline operates and discover a full scope of aviation training services. Through combining our extensive experience on the aviation training market and individual needs of each client, we offer comprehensive training services and flexible solutions to companies looking for efficient, high standard and prompt support in crew training. Explore tailored pilot training programmes for airlines and receive advanced individual support. 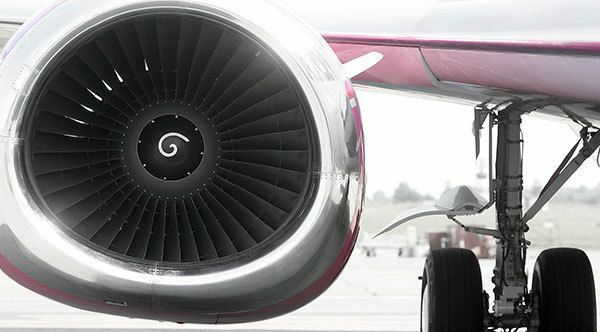 We are a trusted partner for leading aviation companies in Hungary, Iceland, Laos, Latvia, Lithuania and Vietnam that decided to use our help in attracting aviation talents. Cadet training programmes to prepare new pilots and customised Type rating solutions to develop type rated professionals are the successful examples of airline and BAA Training cooperation. 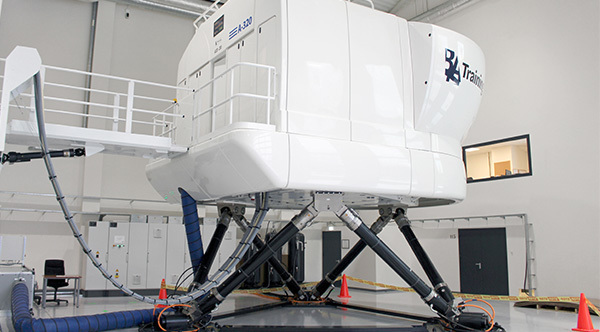 Look into one of the widest networks of full flight simulators to secure maximum training equipment availability. 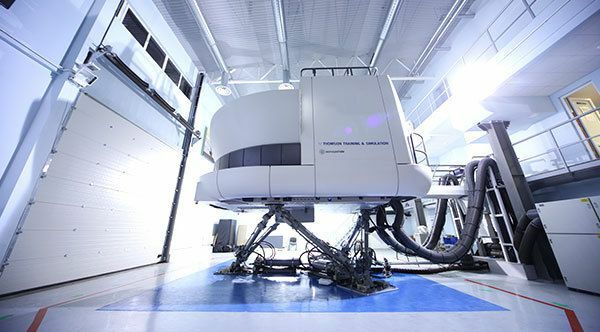 Large capacity of simulator training allows us to ensure high availability of training sessions and adaptive schedule by maintaining the same high-quality standards as at the Headquarters in Vilnius, Lithuania. 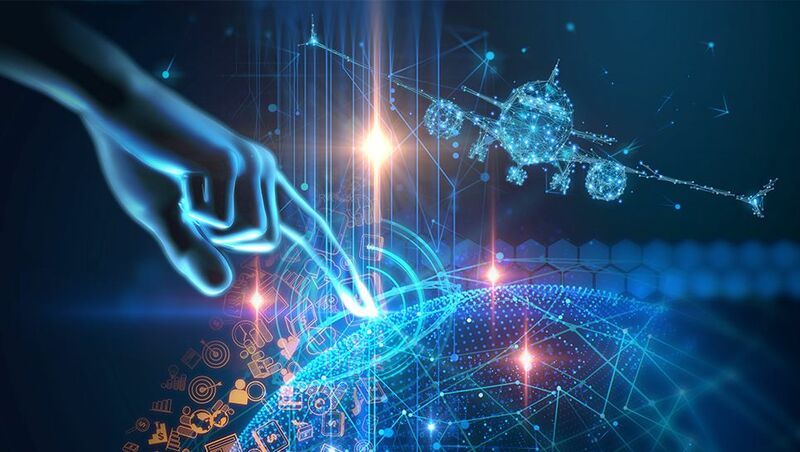 Aviation academy is ready to provide first-class training support, whether the demand is in Europe, the Middle East, South America, Africa or Asia. Clients have an opportunity to choose the most convenient training location out of 40 available across the globe. 315 professional instructors of 32 nationalities provide students with quality aviation training services. Since its establishment BAA Training students have accumulated above 2.000.000 flight hours in full flight simulators. 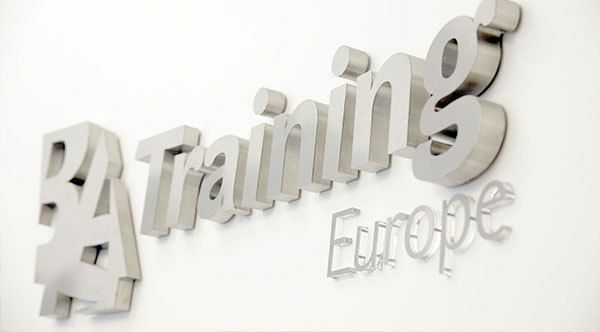 BAA Training is one of the TOP 3 largest independent aviation training centres in Europe, where the experience of tailored training solutions is wrapped up in personal care. Our people are united by the passion for aviation and desire to ensure the efficient training solutions for both pilots and airlines. An internationally recognised training academy in the aviation industry, BAA Training is oriented towards delivering individual and flexible solutions to companies worldwide. 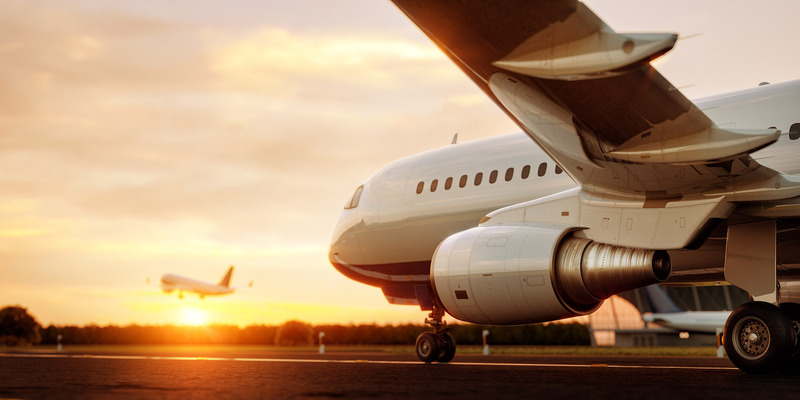 A comprehensive list of EASA approved training programmes and almost 20 years of experience on the market allow us to meet the training needs of the global aviation community and become trusted business partner for airlines. 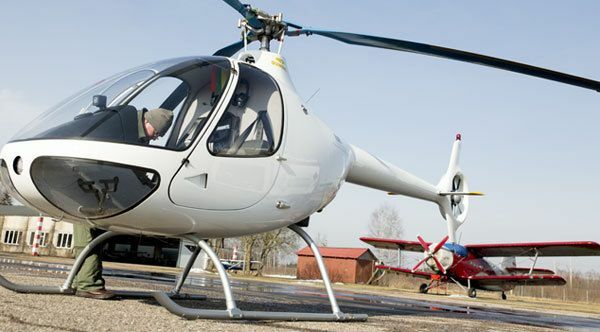 BAA Training is certified Approved Training Organization (ATO), which offers Fixed and Rotary wing Ab Initio, Type Rating, Cabin Crew, Ground Handling, Flight Dispatcher, training solutions including online training courses and dry or wet full flight simulator lease. The establishment of flyLAL Training Centre fully owned by flyLAL Group. 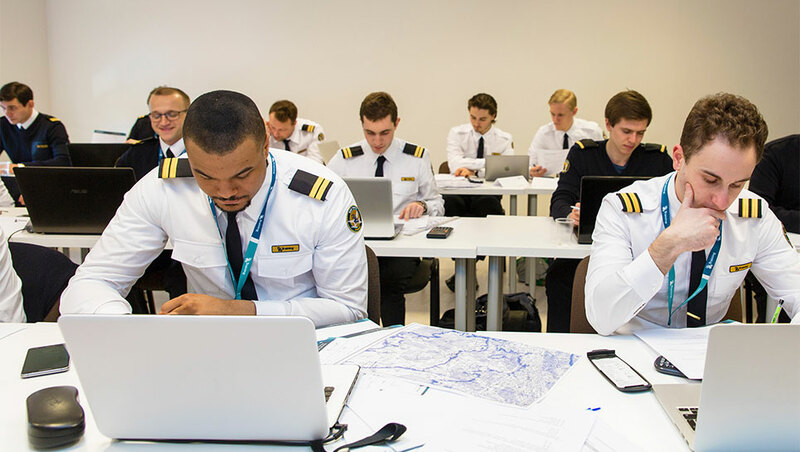 The centre provided training for B737CL and SAAB 2000 pilots and cabin crew. 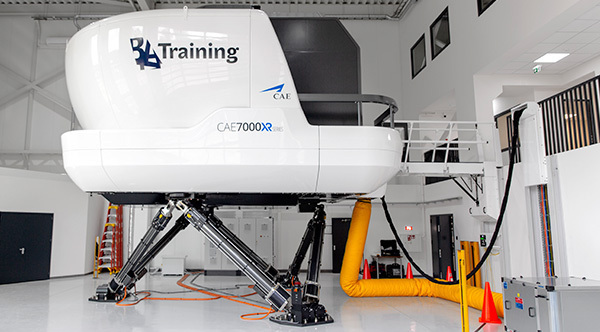 Acquisition of the first full flight simulator – Boeing 737 – deployed at the HQ of the academy. Installation of the Real Fire Fighting Trainer for Firefighting and Smoke training at the HQ of the academy. Due to the implementation of a new business strategy, the academy changes its name into Baltic Aviation Academy. 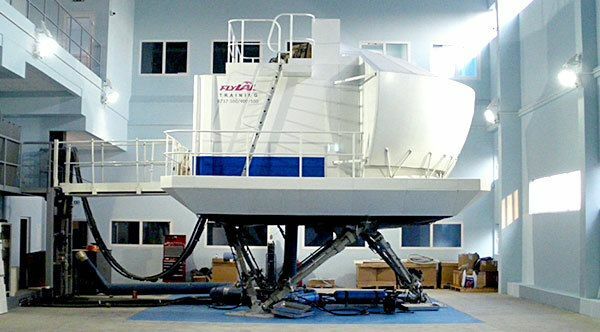 Acquisition of the Airbus A320 full flight simulator installed at the premises of the academy in Vilnius. Acquisition of the first Cessna 150 marks the inception of the Ab Initio Flight School. 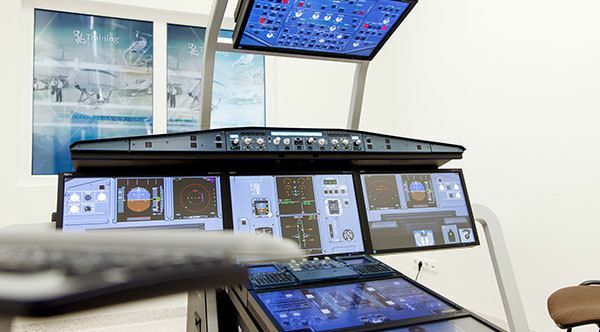 Establishment of a new business line – SimHelp – complements the list of training services by dedicated simulator maintenance assistance and provision of spare parts. Avia Solutions Group, parent company of Baltic Aviation Academy, debuts on Warsaw Stock Exchange. 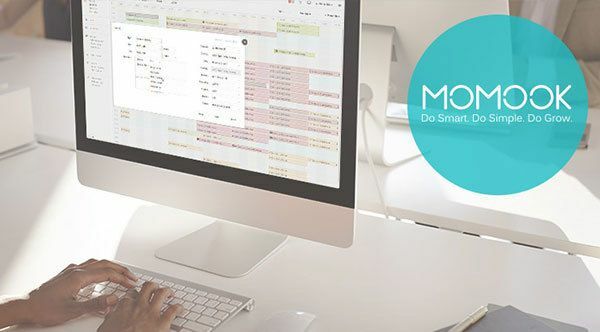 Foundation of MOMook, intelligent business management software, designed specifically for aviation training centres expands the scope of the services offered for business clients. 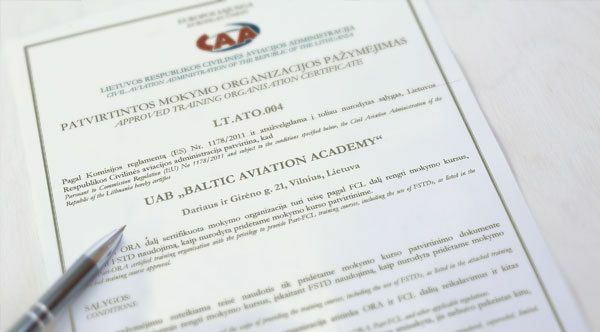 Aviation training centre Baltic Aviation Academy receives approved training organisation certificate under EASA. Order of the FNPT trainer for Ab Initio Flight School training. 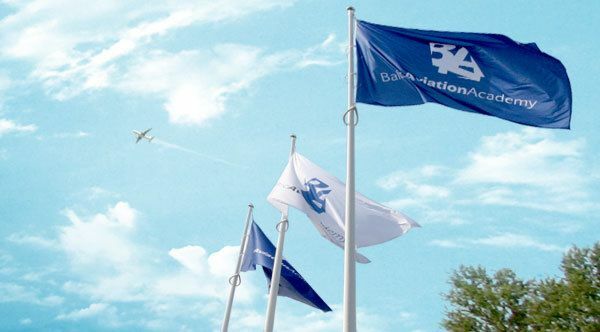 Baltic Aviation Academy becomes BAA Training. The name change marks the stage of the company’s expansion and the overriding need for an internationally recognizable brand. 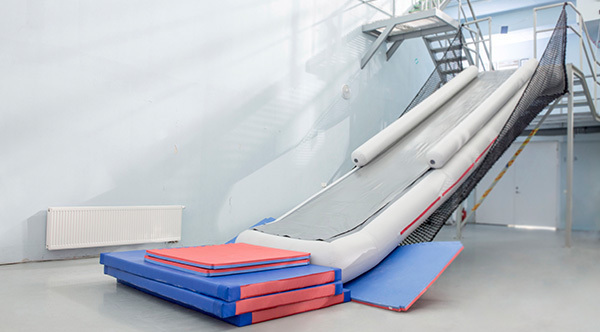 Opening of an internal competence development centre Emblick indicates a rapid growth of the staff of the academy and a necessity to offer tailored employee training solutions. Purchase of the Airbus A320 touch screen trainer allows to get better prepared for flight training on the full flight simulator and save time and costs for clients. Initiation of the first Cadet Programme. Kick-off of the first Helicopter Cadet Programme. Follow and stay up-to-date with the latest aviation trends.